Who wants a file system app for iOS? 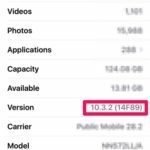 Developer Steve Stroughton-Smith discovered a placeholder link for a ‘Files’ iOS app last night, suggesting a real file system could be coming for users when iOS 11 makes its debut later today at WWDC. 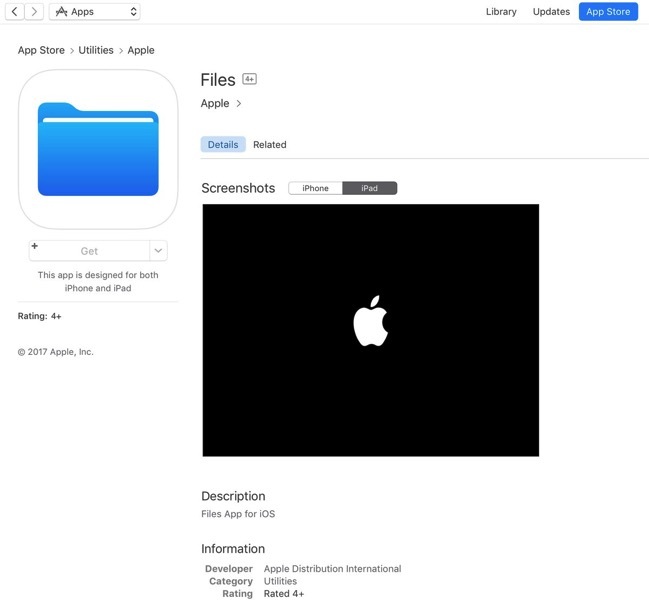 Stroughton-Smith also tweeted out the App Store link for the Files app, which later was taken down. The app will require iOS 11, of course. Apple currently offers the iCloud Drive iOS app, which lets users access their cloud files easily in a file system layout. Could the Files app be a new replacement for iCloud Drive? 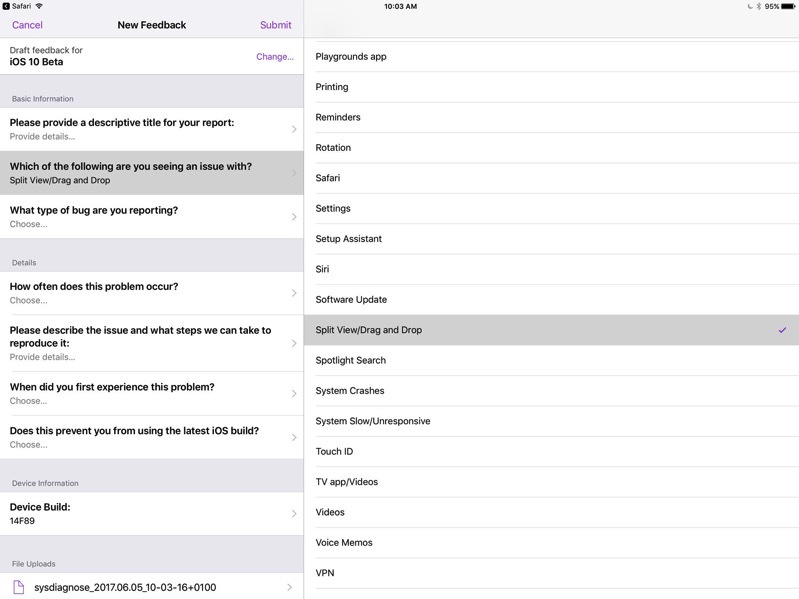 Another sign ‘drag and drop’ is coming is to iOS was also shared by the developer, as @charavel uncovered an option in the Feedback app when filing a bug, called “Split View/Drag and Drop”. Take that for what it is.